A tattoo shop located in Norman, OK. If you’re looking for high quality and personalized service, you’ve come to the right place. At Main St. Tattoos we’ll give you the attention and professional advice necessary to make your dream tattoo a reality. 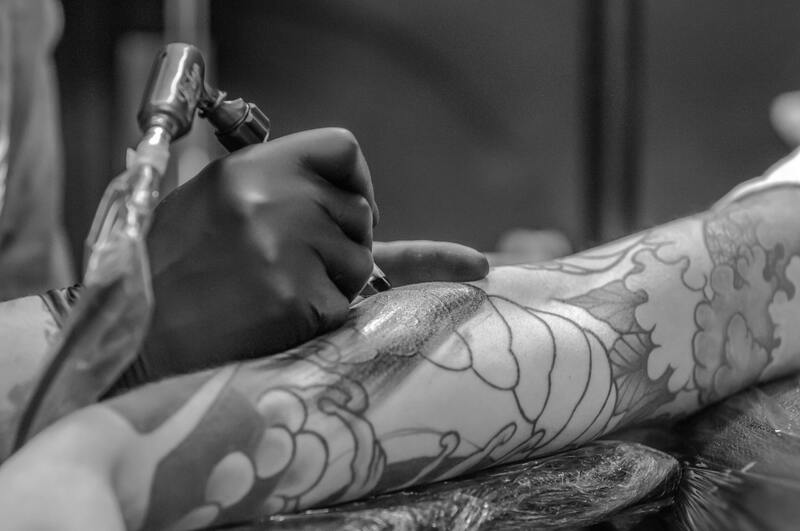 We offer the best Tattoo services in town at competitive rates. Our Artists are friendly and will be there to help you every step of the way. We are like minded artists that love what we do. 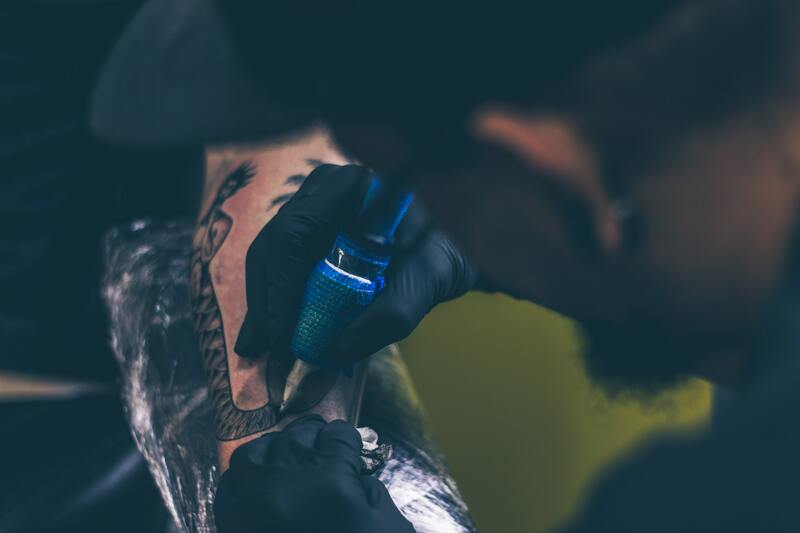 At Main St. Tattoos, we're always prompt, on time, and treat our customers with respect. Feel free to browse our image galleries to see for yourself if our work meets your expectations. We provide a safe and sterile environment with long years of experience behind us.